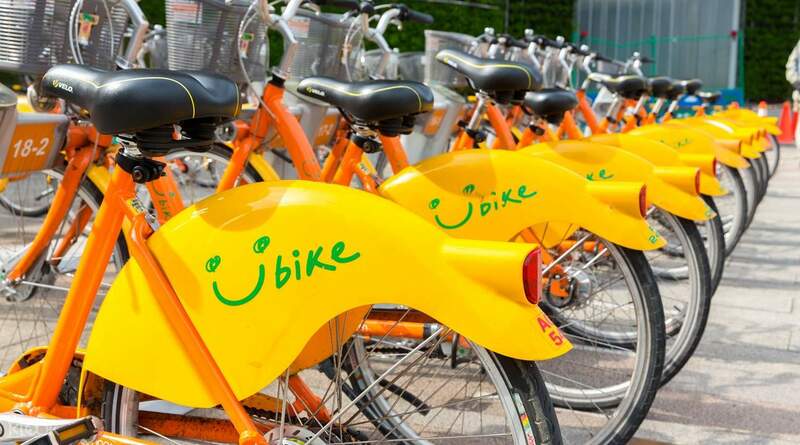 Start exploring Taipei right away with the EasyCard special package! it is very convenient for tourist who travels in Taipei for the first time. 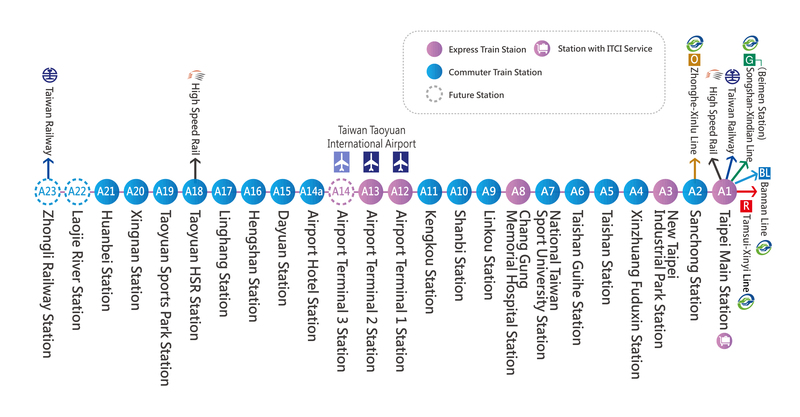 internet, maps, metro, everything that i need in taipei is in here using the sim. 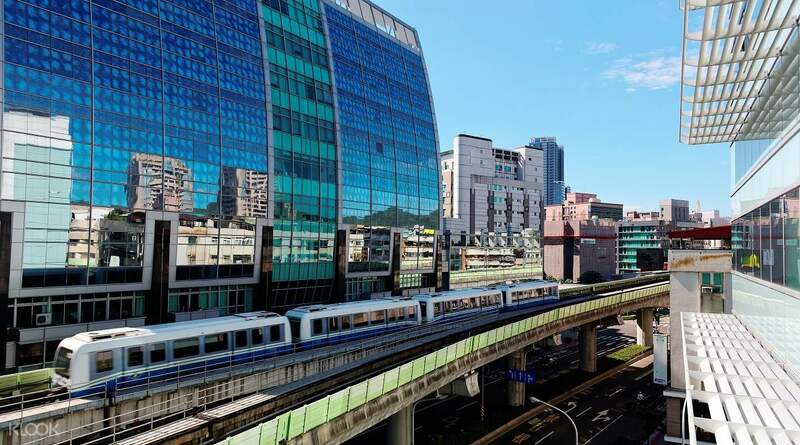 Start exploring Taipei and don’t waste any time figuring out how to get places with a convenient MRT transfer from the airport to Taipei Main Station, which allows you to get to the heart of the city in less than an hour. 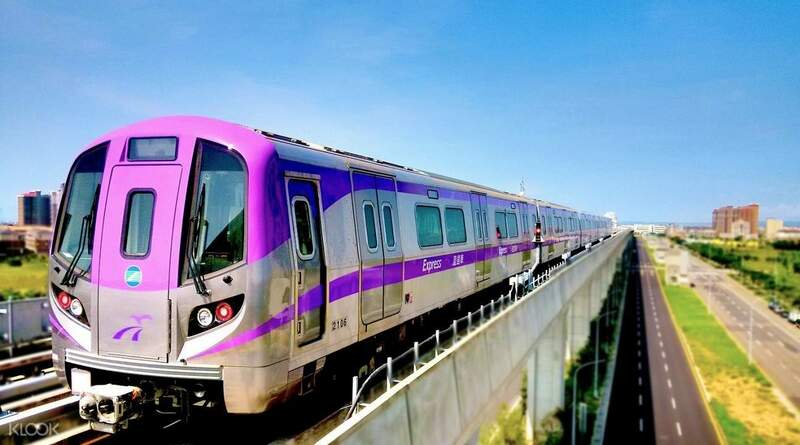 Choose between two train line options: the purple Express line (37-41 minutes to city center) or the blue Commuter line (51-55 minutes to city center) — the trains on both lines run every 15 minutes allowing you to conveniently plan your trip. 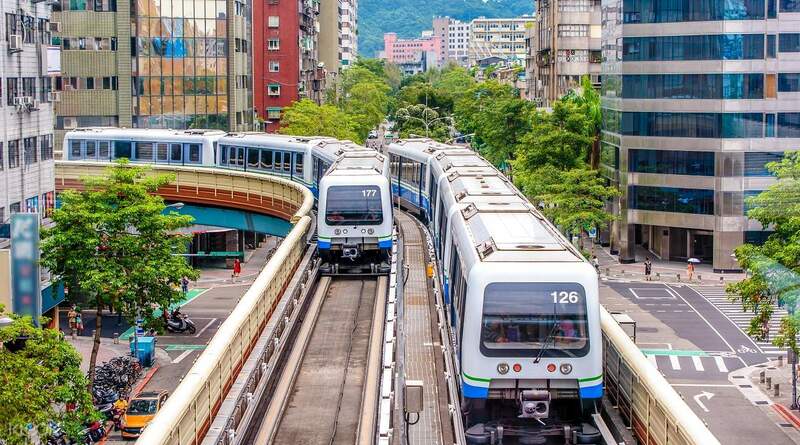 With the EasyCard pass, a true must-have for Taipei, ride the Taipei MRT and bus systems without stressing over having loose change available as well as make purchases at popular convenience stores, pay for admission at some attractions, rent shared bikes and more. Booked this package in advance to avoid long lines at the airport to bring me to Taipei. Convenient and hassle free. The easy card needs to be topped up at the convenience store. I used the easy card for cashless transactions for the train, buses, taxi, u-bike, and most stores. Its similar to hongkong's octopus card. Booked this package in advance to avoid long lines at the airport to bring me to Taipei. Convenient and hassle free. The easy card needs to be topped up at the convenience store. I used the easy card for cashless transactions for the train, buses, taxi, u-bike, and most stores. Its similar to hongkong's octopus card.